Six candidates have already announced they are running for the seat currently held by Mayor David Condon. Jobs are central to any race for mayor. We break down the key policy ideas and talking points of this year's eight candidates. Public safety is a key element on the platforms of nearly all of the candidates running for Spokane Mayor. KREM is breaking down those platforms. 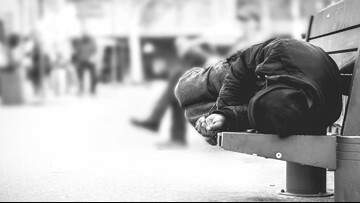 Homelessness is at or near the top of a list of many issues that will dominate the conversation during the 2019 race for Spokane Mayor. It is a complex issue but there are some common threads among the candidates' platforms. Gov. 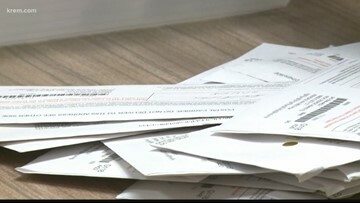 Brad Little now has two pieces of legislation to consider that would dramatically toughen the requirements to get an initiative or referendum on the Idaho ballot. 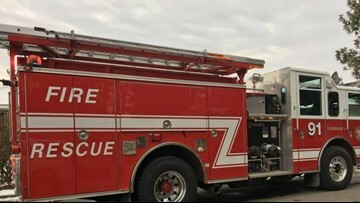 On Tuesday evening, voters passed a levy to increase property taxes in order to fund public safety efforts and a replacement levy to help fund Spokane Valley Fire Department’s maintenance and operations. 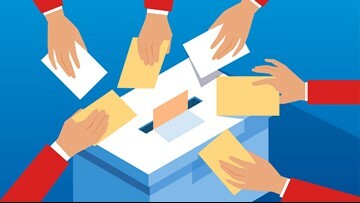 Tuesday, Feb. 12, is the final day to mail or drop-off ballots for the 2019 special election in Spokane County. What is Spokane's police and fire tax levy and what will it cost? 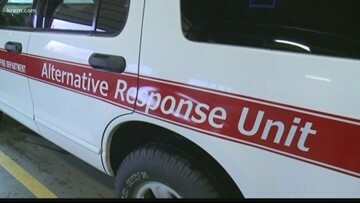 It is supposed to help police fight crime and fire fighters respond to emergencies. 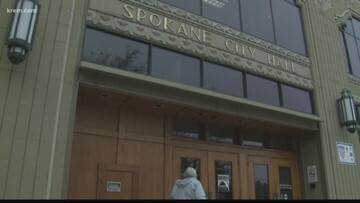 City of Spokane's Proposition 1 is asking voters for $5.83 million to do so. What is Spokane's Proposition 1? 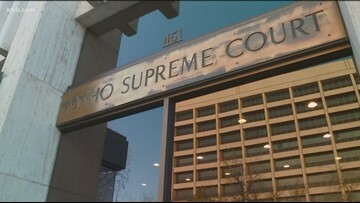 The Idaho Freedom Foundation filed the suit, saying the measure is unconstitutional. Washington State House Republicans chose controversial Rep. Matt Shea, R-Spokane Valley, to serve as the ranking Republican on the House Environment and Energy Committee.